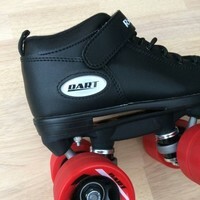 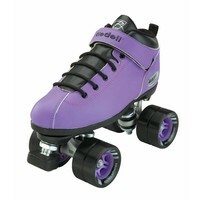 The Dart is made from synthetic leather in black or funky colors. 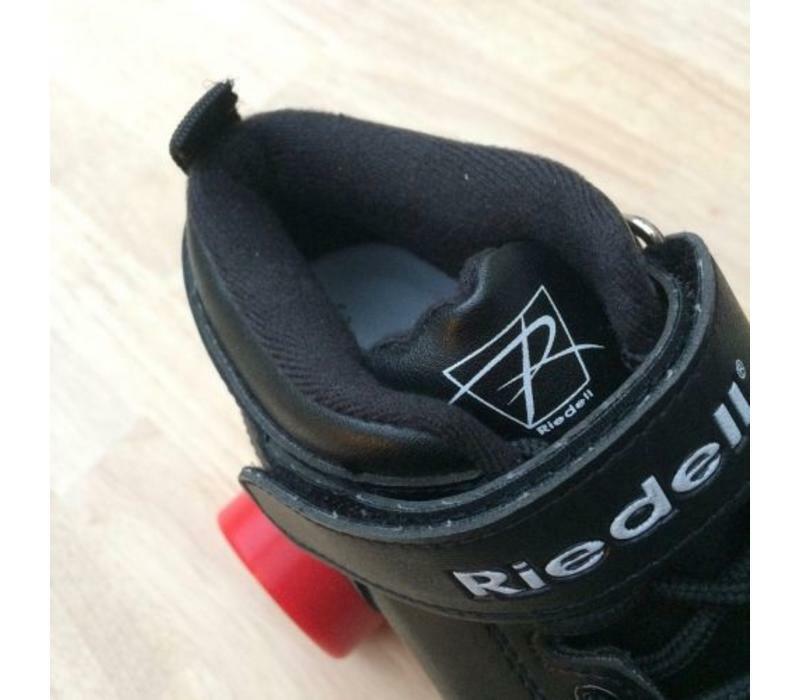 The boot features padding making the Dart comfortable straight out of the box. 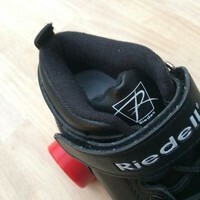 The velcro speed strap holds your heel in place. 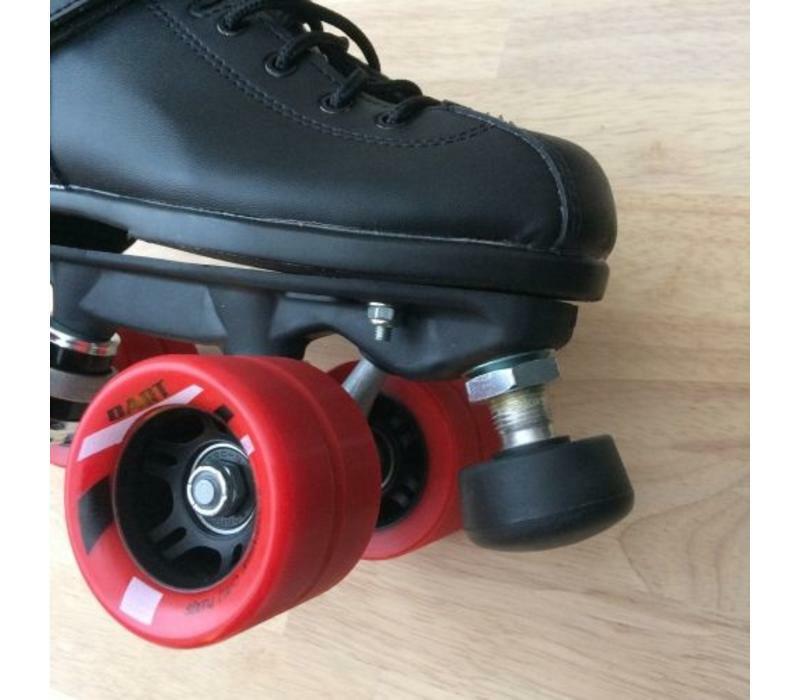 The lightweight plate is perfect to enhance your skills and footwork. 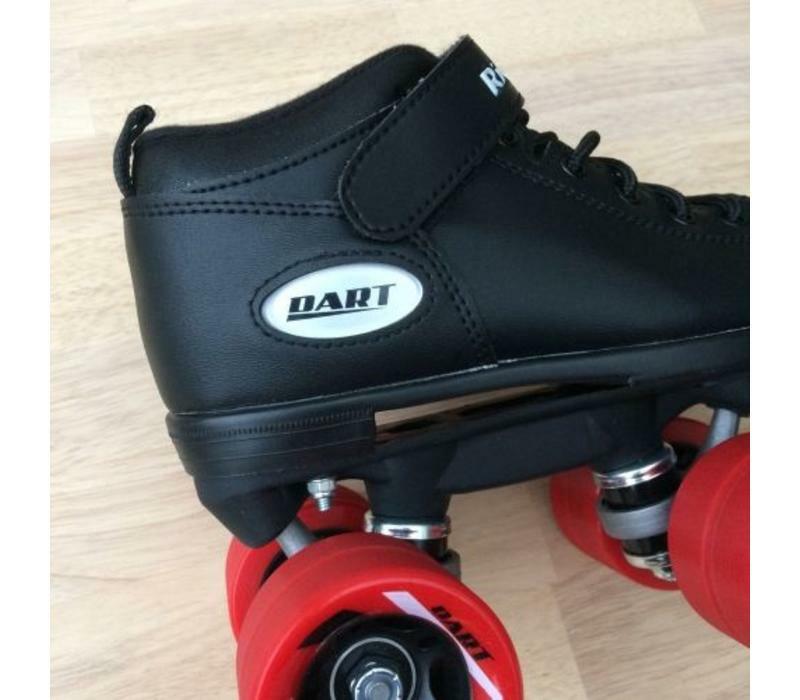 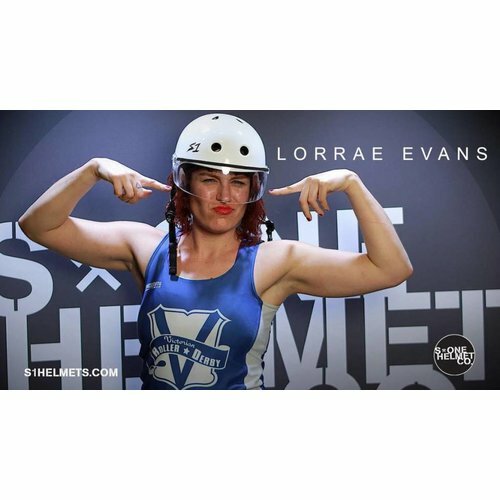 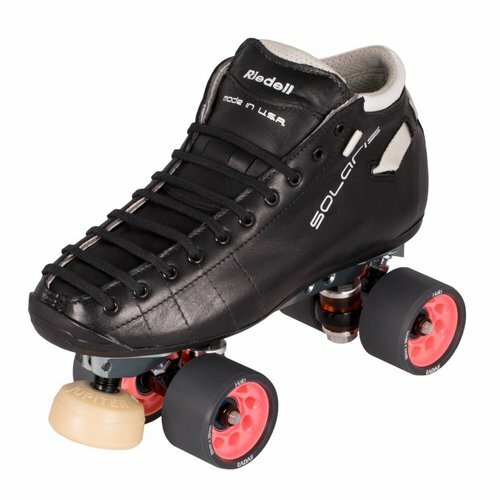 Adult: The Dart is a great beginner skate, just bear in mind it has not been developped for and will not last that long in roller derby. 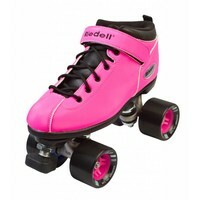 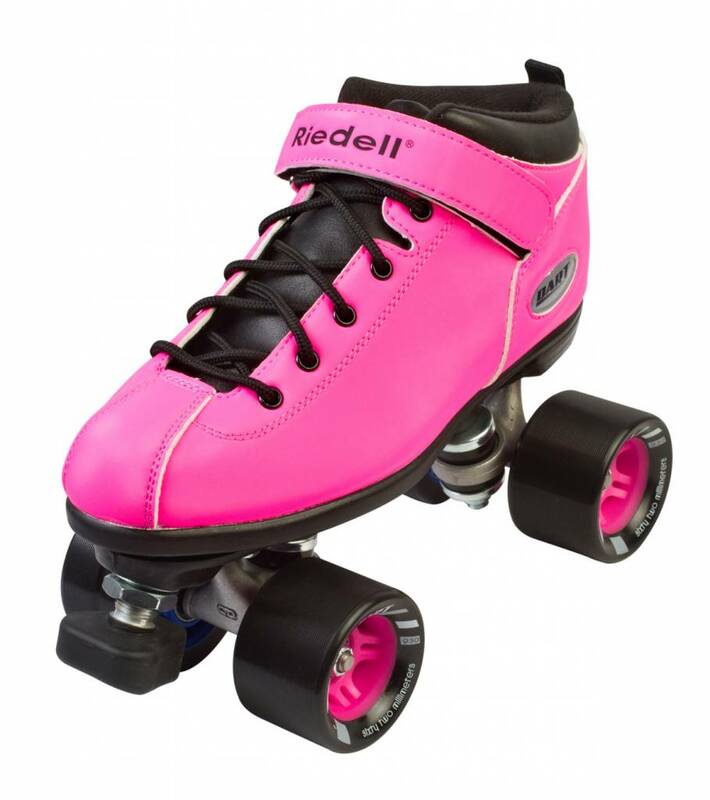 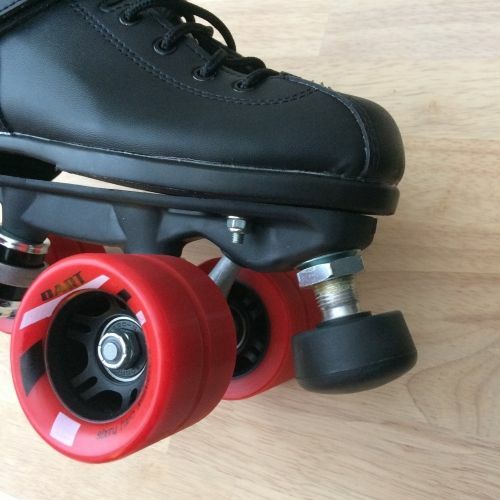 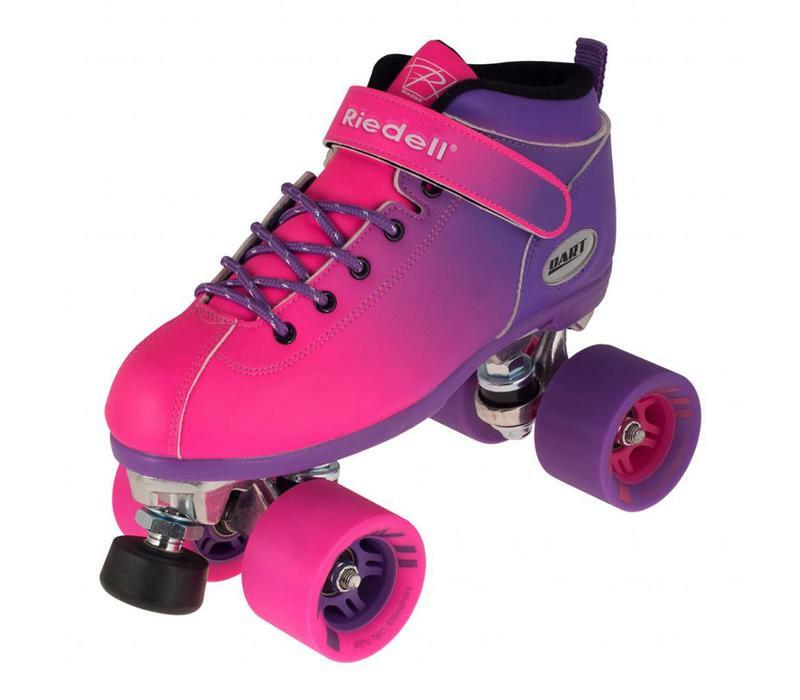 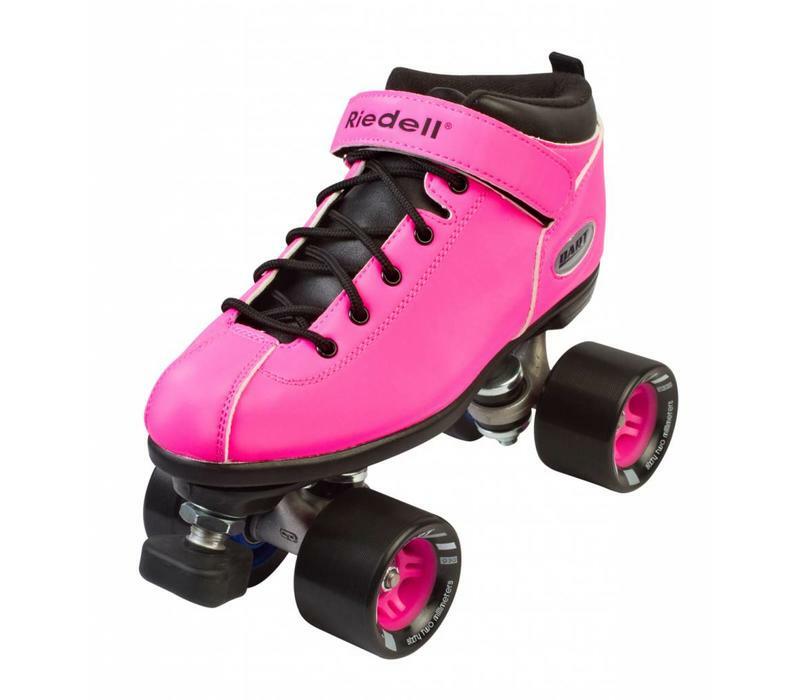 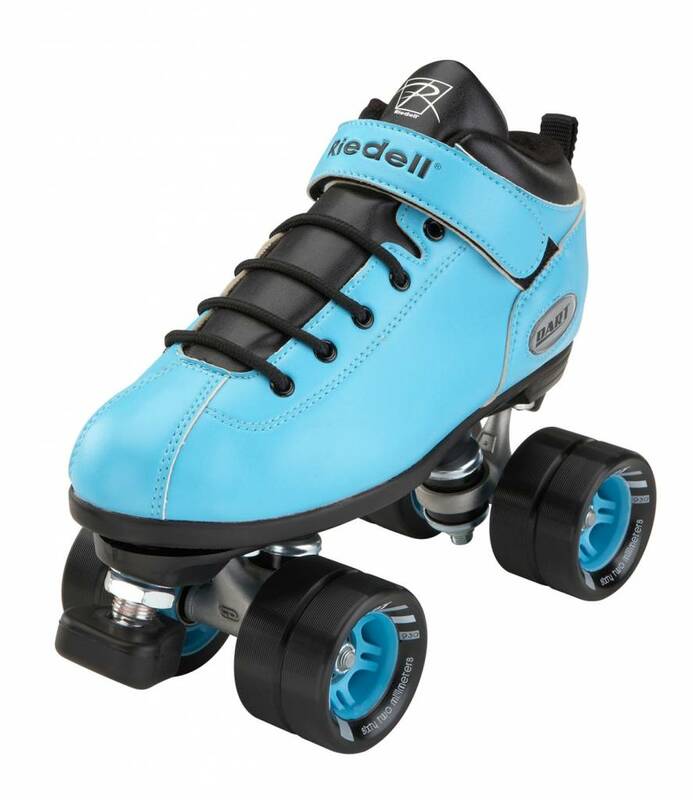 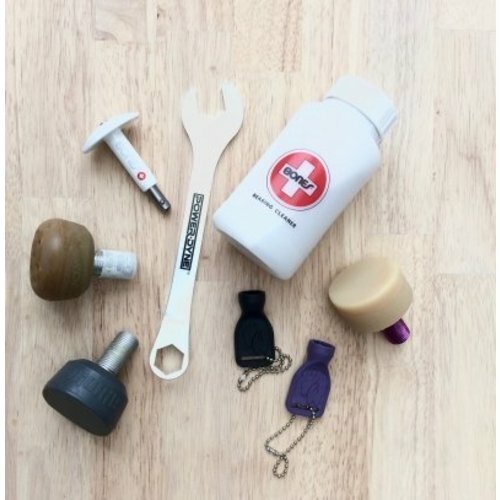 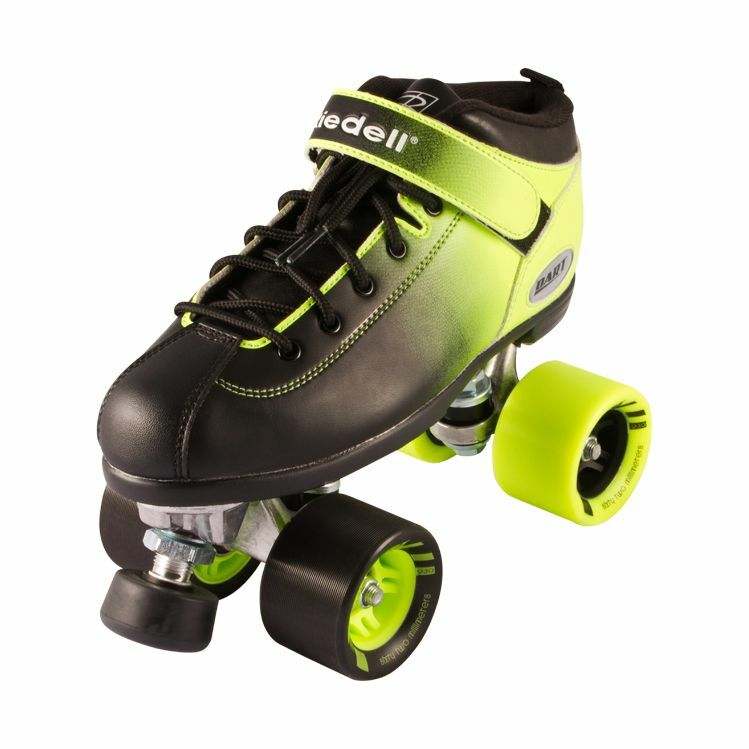 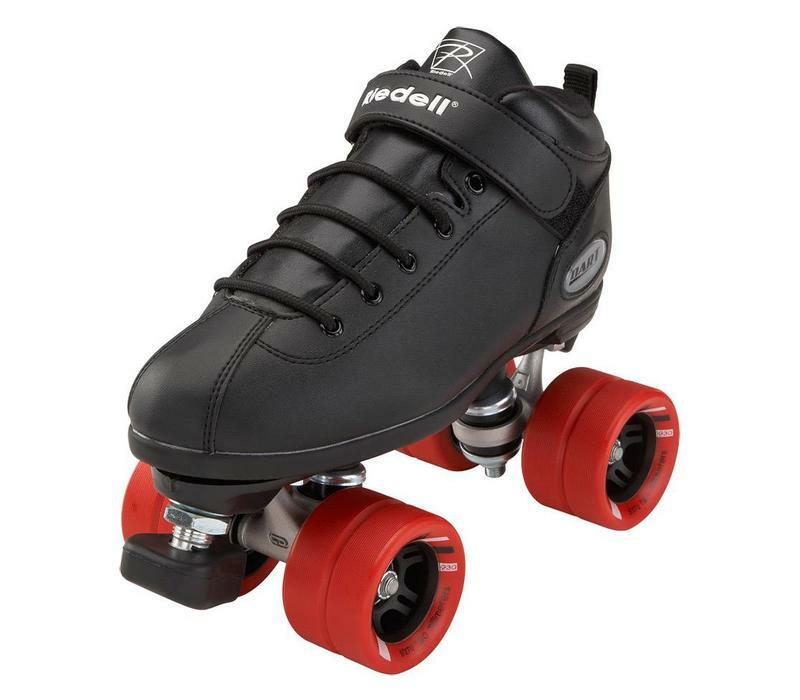 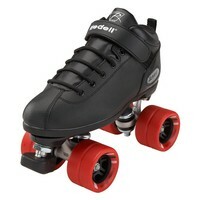 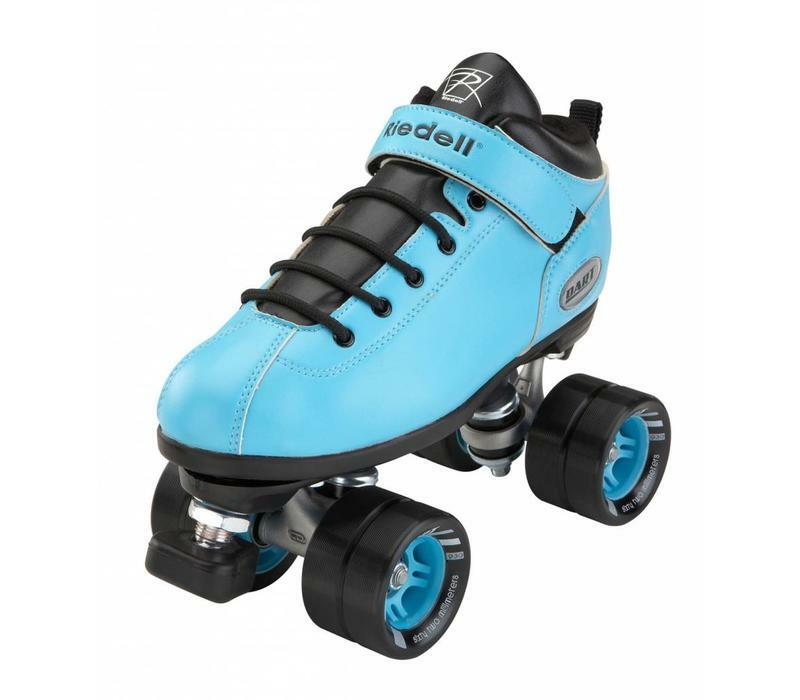 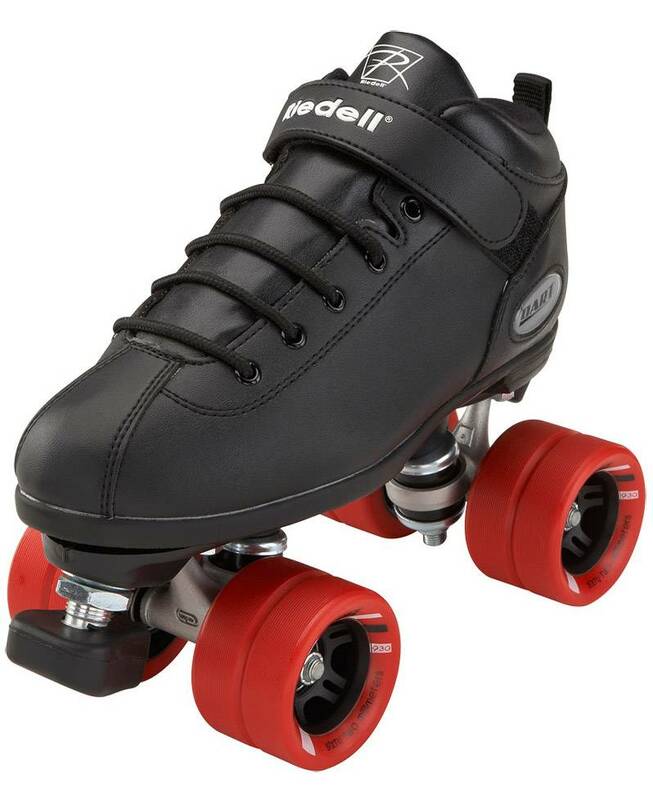 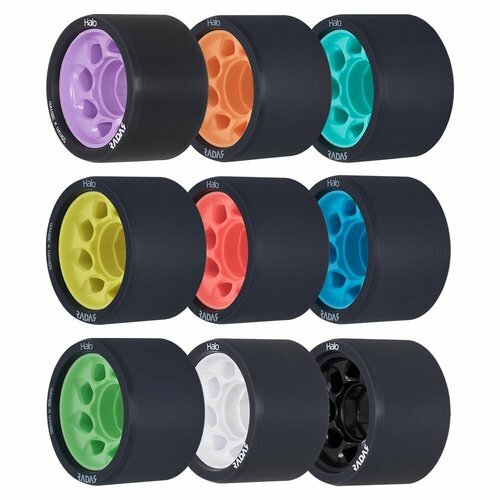 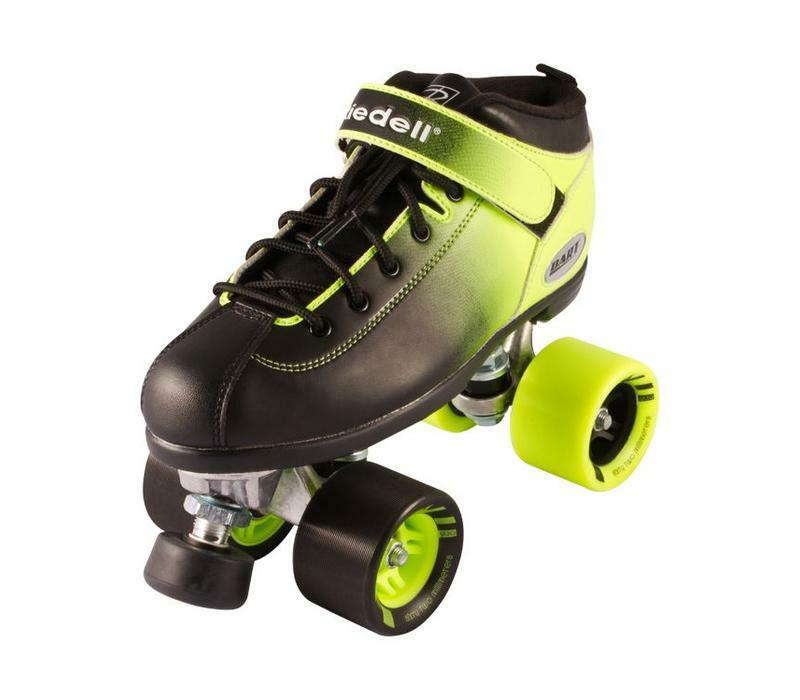 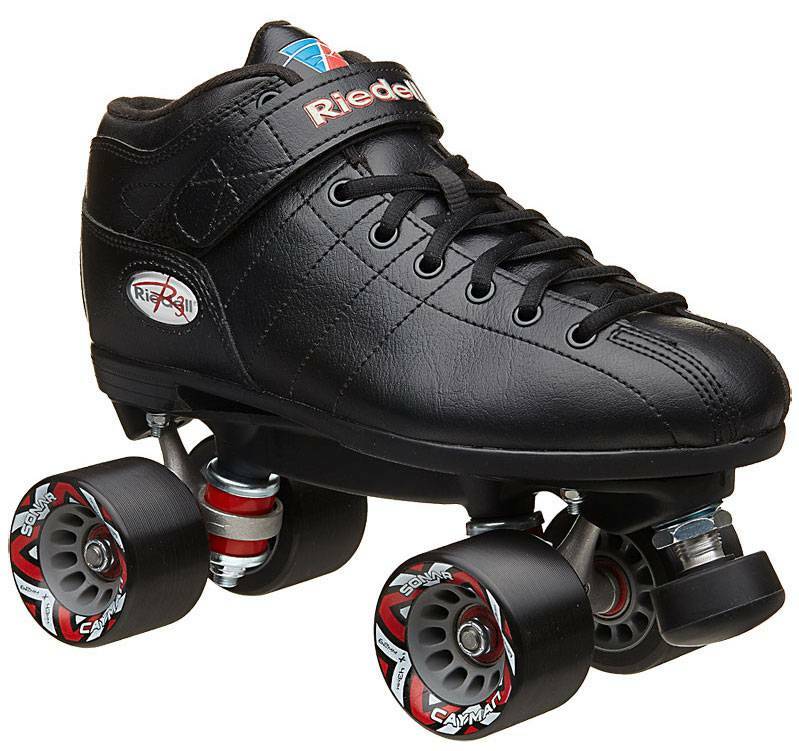 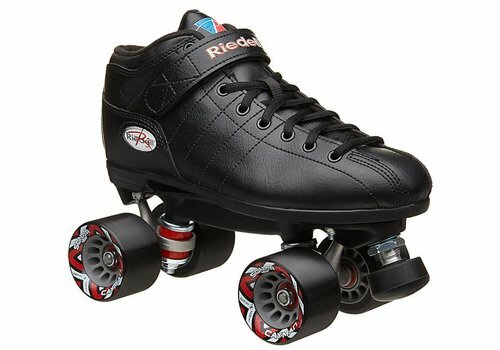 If you have a bit more room in your budget, you might be interested in the Riedell R3 which has reinforcements inside and will last you longer through your first Roller Derby season(s). 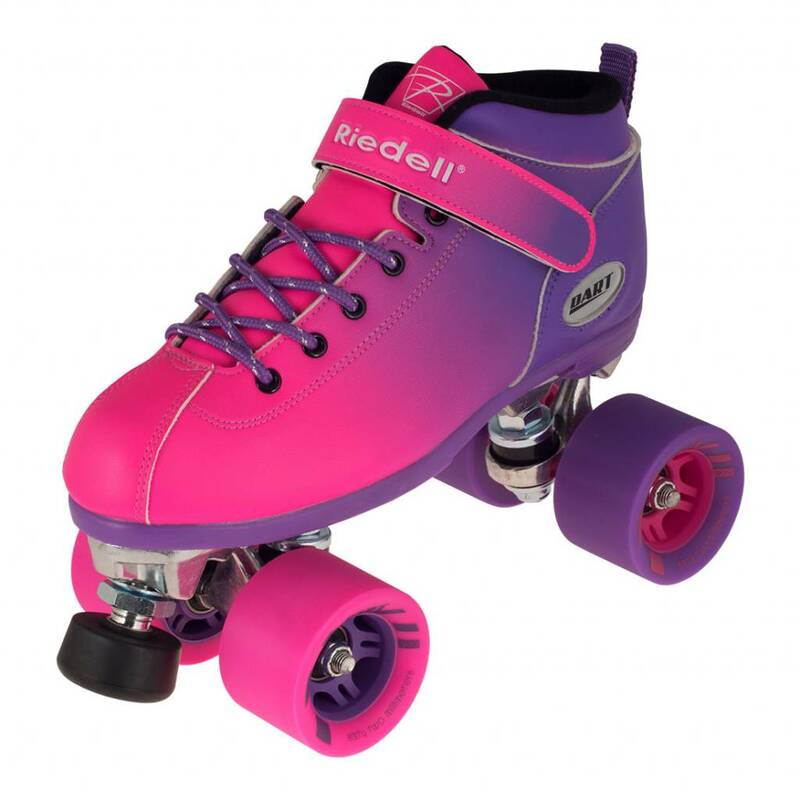 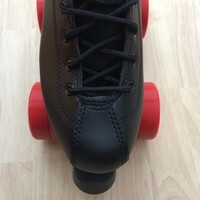 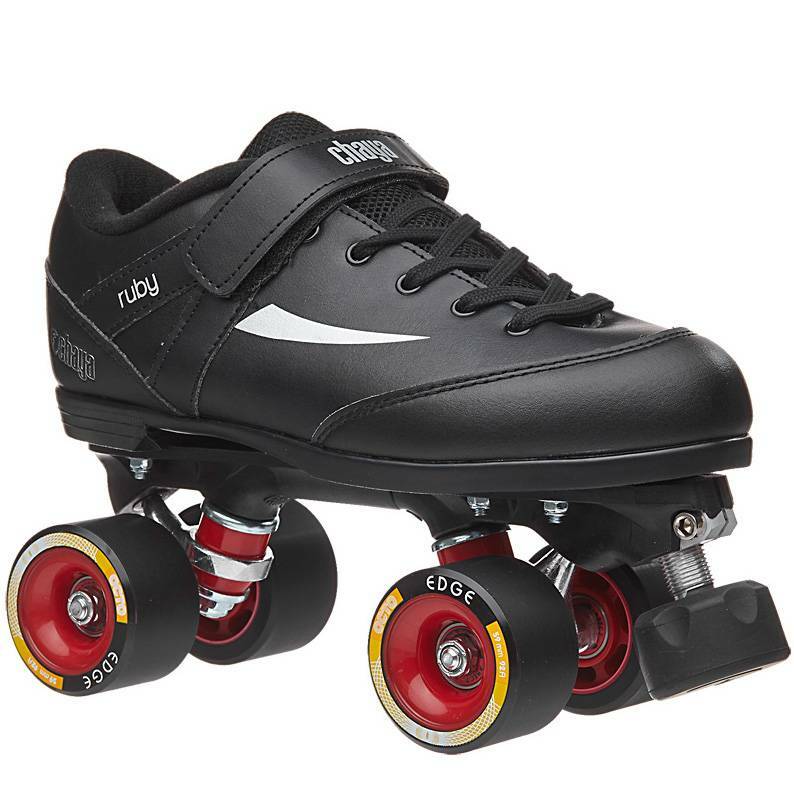 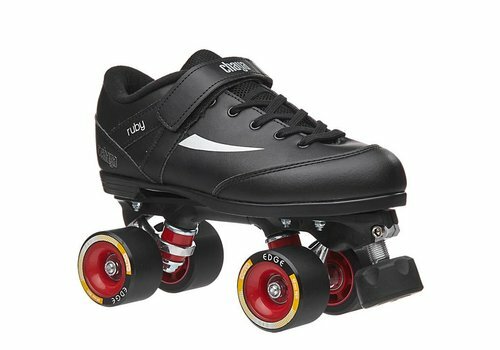 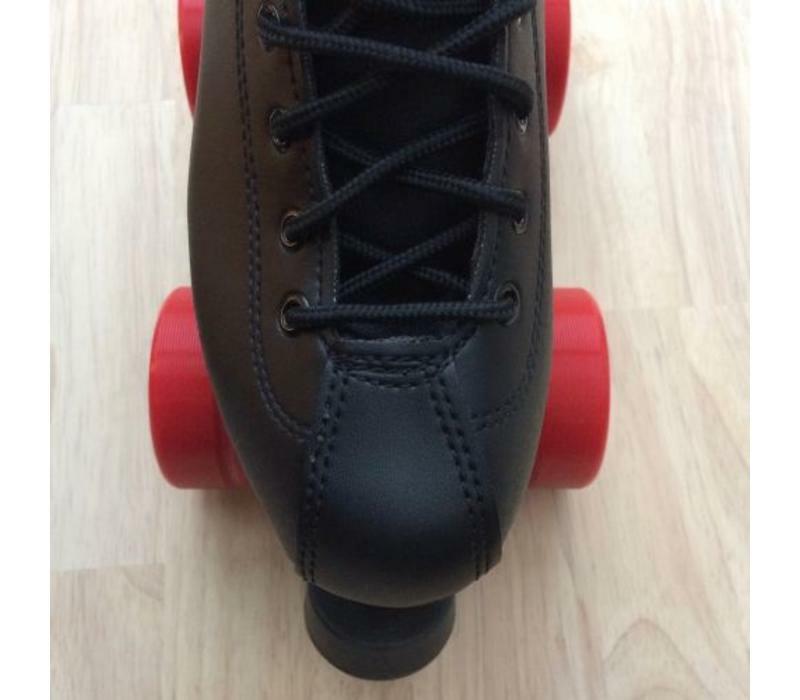 Junior: If you're looking to put your kid on a decent pair of skates, this is a great start and long-term option as the parts are replaceable and the boots are stronger than roller disco skates. 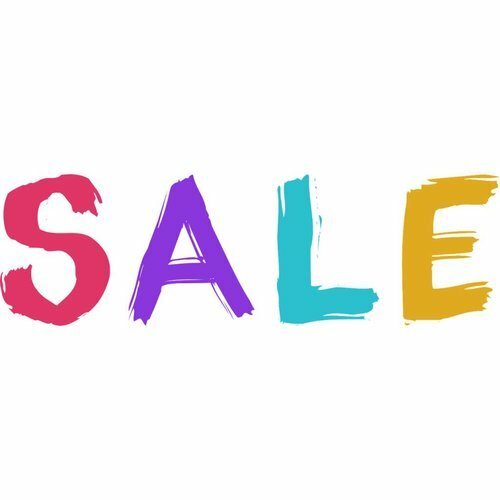 -- Please note that colors are not a standard stock item at our shop nor Riedell Europe and are ordered in for you.